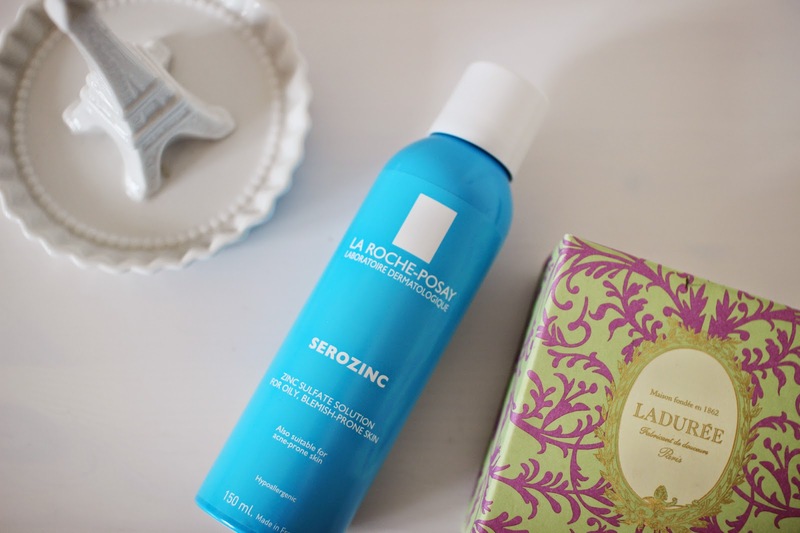 La Roche Posay’s Serozinc has been one of those products that has been overly hyped about across the internet, and I finally caved in and bought it. I’ve been using it for about a month (day and night) and I wanted to share my thoughts on the product. 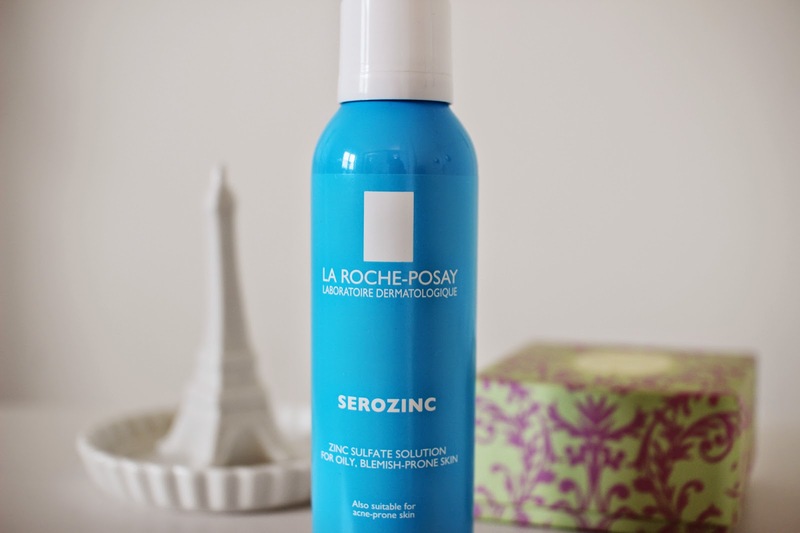 If you haven’t heard of La Roche Posay’s Serozinc. Well let me tell you… it’s a toner-spray-bottle from France, it is REALLY hard to get hold of in the UK, but I found a company online called Escentual that stock it, it was £7.20, which I think is really reasonable for a toner, and so I bought one. Also, I know Boots stock some La Roche Posay items but I couldn’t seem to find this toner when I went in to have a nosey.Anyway, Serozinc is designed for oily, blemish-prone skin. Acne-prone skin too! Now, I have combination skin that is sensitive and prone to breakouts. So I’m always a bit hesitant to try new products when I am already loving my current routine (previously using Origins Make a Difference Plus+ Toner, but was running out). And, I have to say, for more than half the price against the Origins one, I am loving the results so far.I really enjoy the feeling of spraying this toner on my face after cleansing… after soaking into the skin for a few minutes, I sweep a cotton pad all over my skin to remove any excess dirt that is left over. It’s very refreshing and calms down any redness or inflammation I may have. Also, it doesn’t have a scent which is great because putting perfumed products on to the skin can cause irritation.In case you’re wondering the ingredients included into this little wonderful bottle are aqua/water, sodium chloride and zinc sulfate. 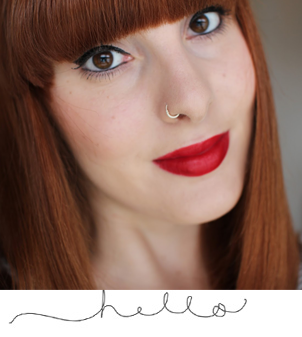 All ideal and suitable ingredients to help banish oil and those pesky blemishes. Overall, I am really glad I purchased this. Not only does it save me quite a bit of money from my previous toner, but it also has been calming my skin down and clearing my skin up. Excellent product and definitely worth the hype!